Wald am Arlberg is a mountain village in the heart of the Klostertal. 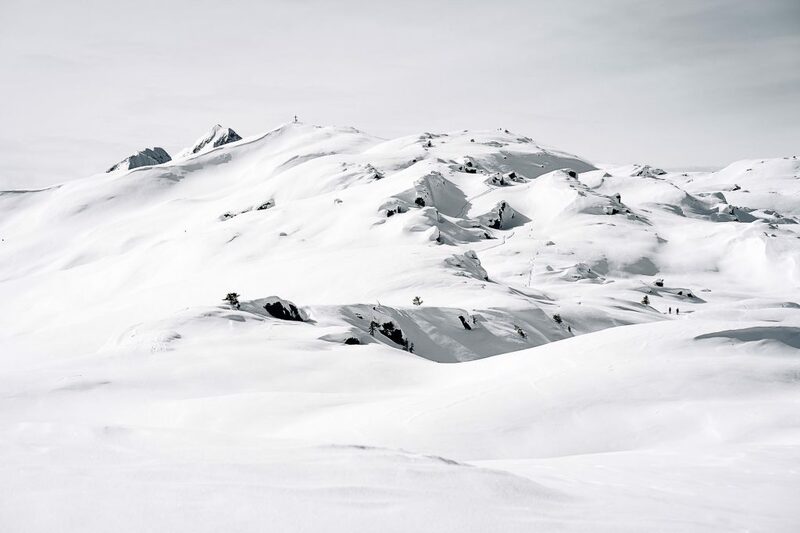 Although the village is less than a fifteen-minute drive from the Arlberg ski area, the village has been spared from mass tourism. There are no monster hotels or Alpine kitsch to be had here. 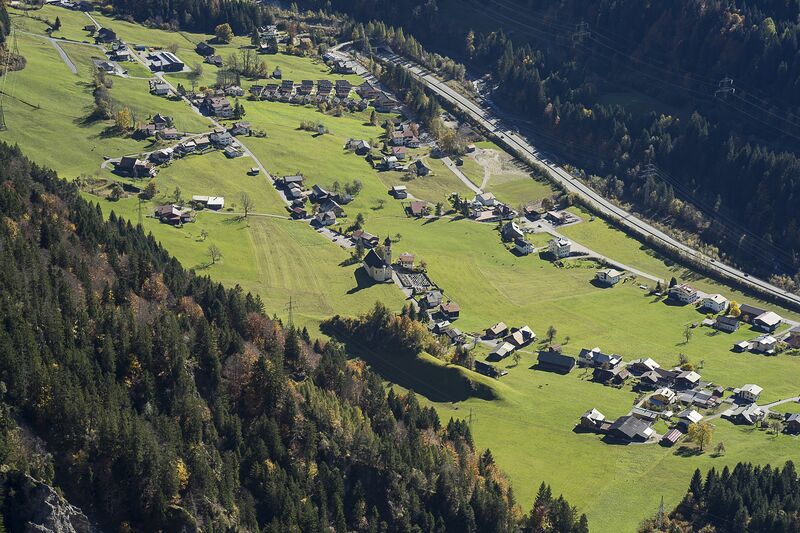 Wald am Arlberg is an authentic village that has changed with the times. Wald am Arlberg is surrounded by a breathtaking mountain landscape, with the rugged and steep peaks of the Lecher Kalkalpen to the north and deep green forests to the south with mountains at the end of the valley hitting the 3000 m (10,000 ft.) mark. Cars rarely get lost on the village road, where our house is located. Nearby is a church with a traditional onion-shaped steeple, the local history museum, several farms, and a number of undeveloped, green meadows.